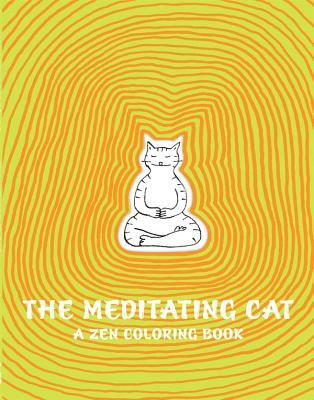 A coloring book that adults are sure to appreciate, a meditating cat sits peacefully through various changing scenes. Mizumura makes her English debut with this gorgeously written novel. 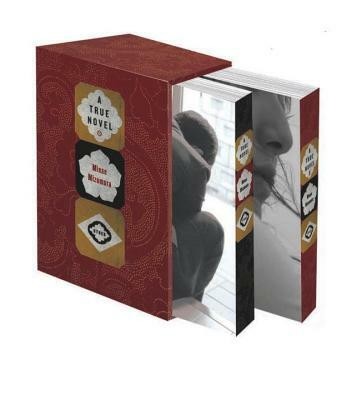 The book itself is also beautifully put together and makes a great gift literary types with an appreciation for aesthetics. 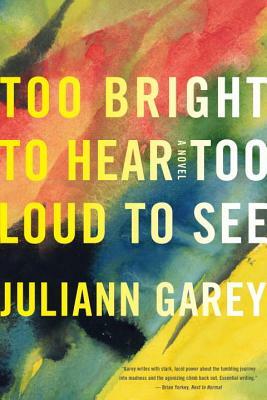 This intense narrative jumps between a reminiscent look at a childhood with an alcoholic father who suffered from bipolar disorder, the main character’s decision to leave his barely-held-together life and ride the whims of his own disease, and finally his shock treatment and institutionalization. 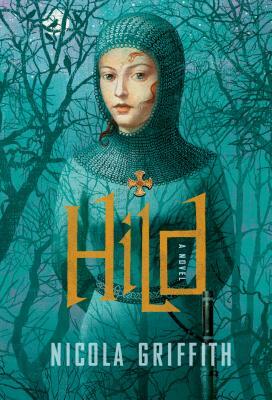 A deep, stunning work of historical fiction, Griffith's novel's paints a compelling picture of seventh-century Britain and the young woman who would become Saint Hilda of Whitby.